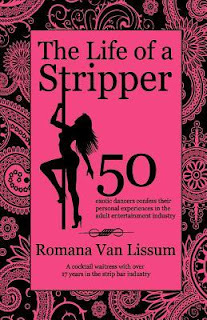 As the title suggests, this book is a compilation of stories about Exotic Dancers’ experiences with their jobs. Some are current dancers, and some are retired. No matter the age, they all have their set of stories. Al of their stories seemed to be a little similar, but they were all different as well. It was interesting to read about the different circumstances that led them to joining this field of work as well as their good and bad experiences. I feel like this book could be an eye-opener for those who think dancers are just drug-users and prostitutes. It is way beyond that. These are just girls that either need the money, or genuinely enjoy dancing. That’s why I feel this is a good book. It shows both sides of that. I also feel like any aspiring dancer should read this just to see the experiences of other ladies. 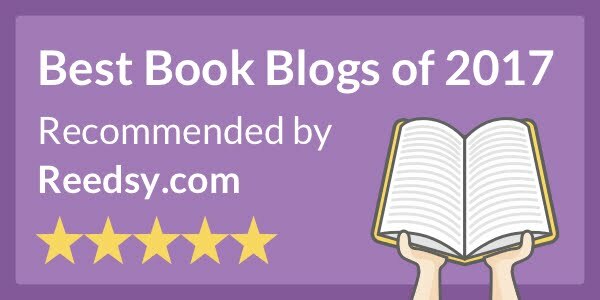 Over all, I this was a really good book. It was really interesting.